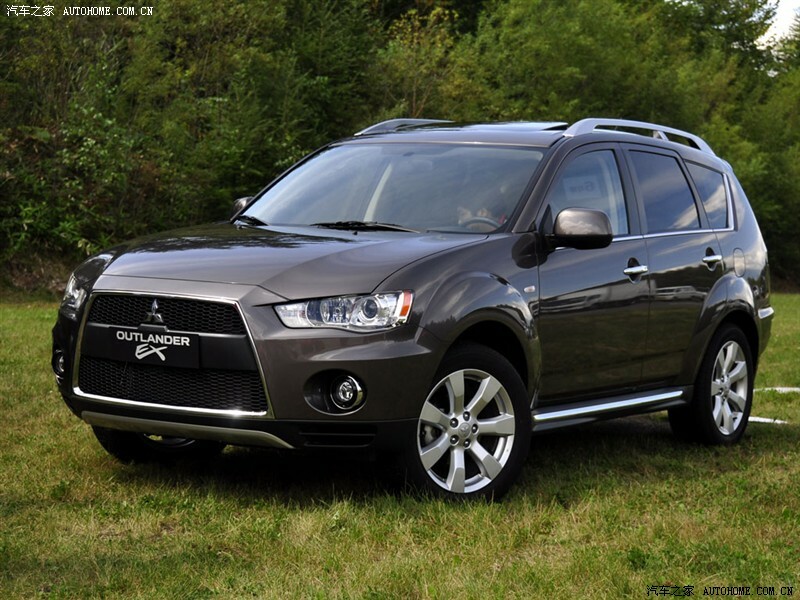 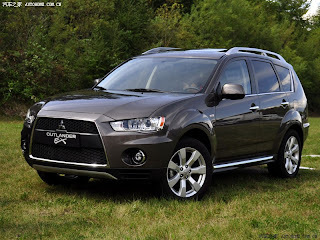 The Mitsubishi Outlander is a crossover manufactured by Japanese automaker Mitsubishi Motors. 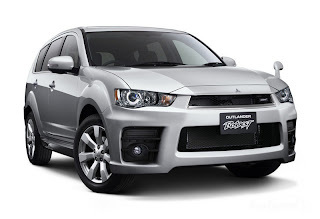 It was originally known as the Mitsubishi Airtrek when it was introduced in Japan in 2001, and was based on the Mitsubishi ASX concept vehicle exhibited at the 2001 North American International Auto Show. 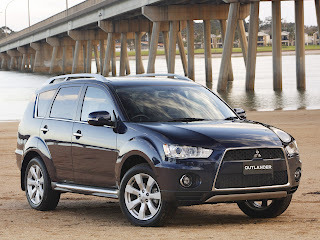 The ASX (Active Sports Crossover) represented Mitsubishi Outlander's approach to the industry wide XUV trend for retaining the all-season and off-road abilities offered by a high ground clearance and four-wheel drive, while still offering car-like levels of emissions, economy and size. The original Airtrek name was chosen to "describe the vehicle’s ability to transport its passengers on adventure-packed journeys in a 'free-as-a-bird' manner", and was "coined from Air and Trek to express the idea of footloose, adventure-filled motoring pleasure." 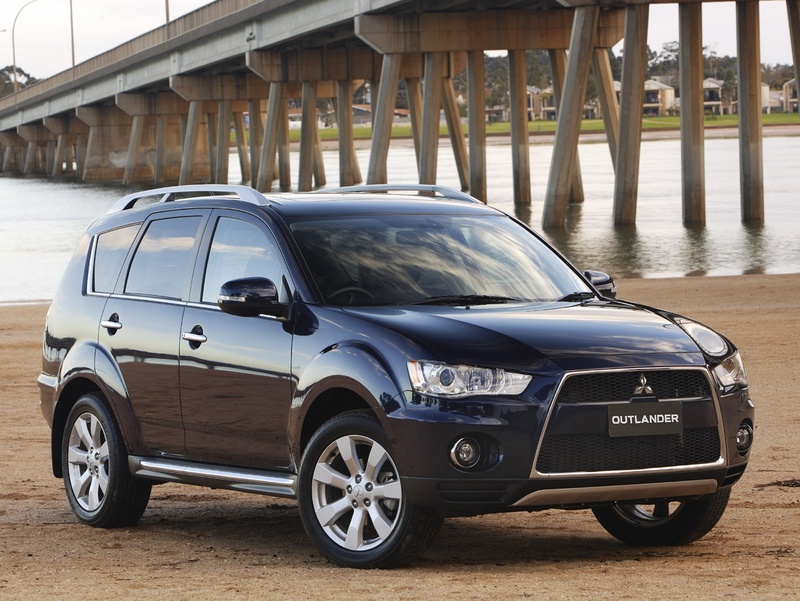 The Mitsubishi Outlander nameplate which replaced it evoked a "feeling of journeying to distant, unexplored lands in search of adventure." The second generation of the vehicle was introduced in 2005 and all markets including Japan adopted the Mitsubishi Outlander name, although production of the older version continued in parallel. 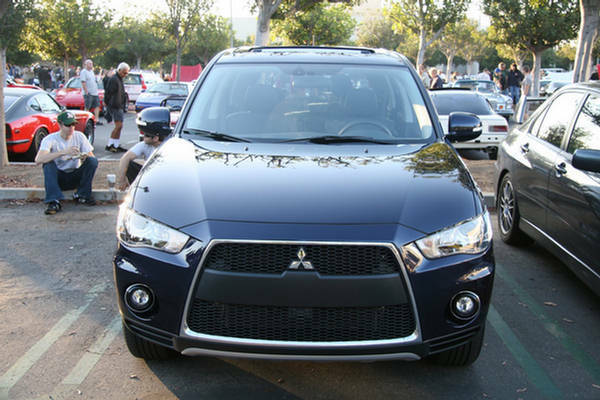 It was built on the company's GS platform, and used various engines developed by Mitsubishi, Volkswagen and PSA Peugeot Citroën. 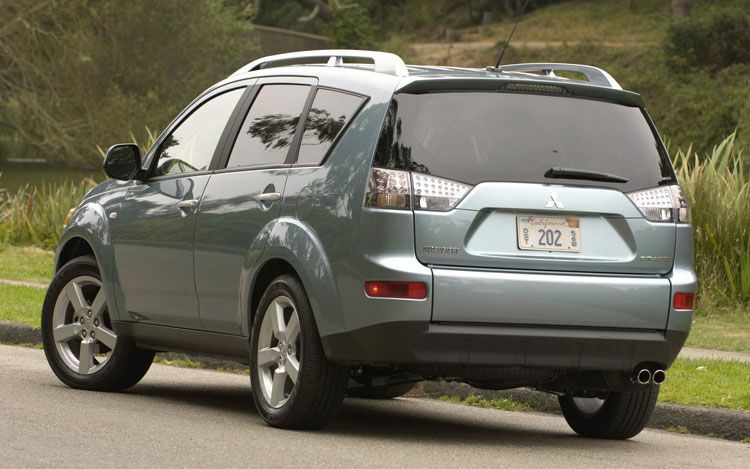 PSA's Citroën C-Crosser and Peugeot 4007, which are manufactured by Mitsubishi in Japan, are badge engineered versions of the Mitsubishi Outlander.